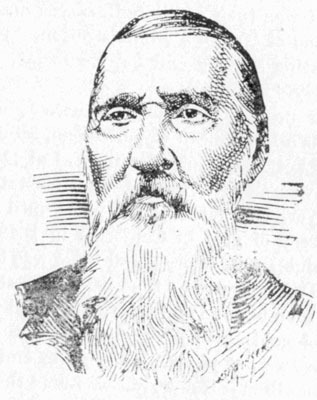 This is an engraving of Isaac L. Todd, who served as assayer of the Dahlonega Mint from May 1843-December 1850 and again from July 1854-June 1861. Source: Cain, Andrew W. History of Lumpkin County for the First Hundred Years 1832-1932. Atlanta, GA: Stein Printing Company, 1932, page 83.